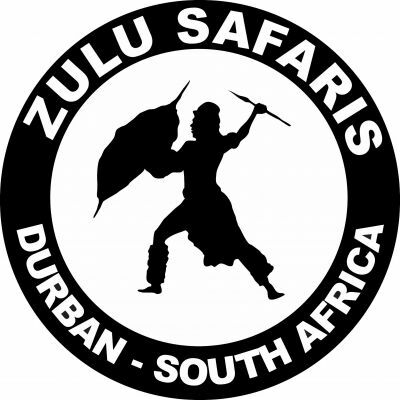 1st Zulu Safaris is a tour operation based in Durban South Africa which specialises in daily and overnight tours and transfers in KwaZulu Natal. Our involvement in the Tourism Industry started in 1984 and is testament to our experience. We are currently ranked 2nd of 42 tour operators on Tripadvisor.com under the Durban Activities page. Our offices are located at the Ushaka Village Walk inside the Ushaka Marine World and at the Tropicana Hotel on South Beach along the O.R Tambo beach promenade. Our daily and overnight tours highlight the cultural and natural attractions of KwaZulu Natal and the rest of South Africa. Call us on 0827766787 for more information.